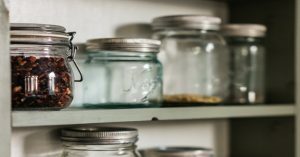 Controlling pests in your home or commercial space is a tough task. Modern buildings make the perfect habitat for pests to thrive. They have a consistent source of food, water, and warmth, making them unlikely to leave once they arrive. When it comes to pest control, Sacramento residents can find themselves needing help with anything from ants to rodents and just about everything in between. 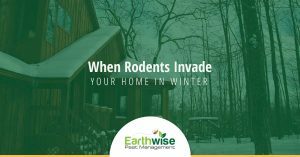 Whether the pests you have are furry, fuzzy, spiky, or slimy, we can help. 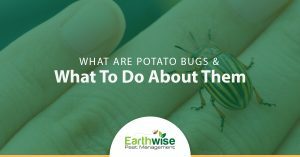 If you take a look at our collection of blogs below, you will find information regarding general pest control information concerning common pests you might find in your home or commercial space. 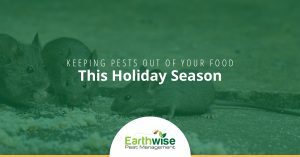 As your source of Sacramento pest control, we are familiar with the most common pests found in our area as well as some pests you might not be familiar with. 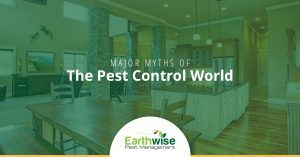 Our goal is to educate our customers on the lesser-known aspects of pest control as a way to give you the best defense against major pest infestations. 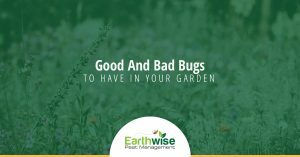 If you do happen to notice a pest infestation or suspect you might have one, don’t hesitate to get in touch with the pest control experts at Earthwise Pest Management.